Tom worked as a project manager for a High Tech Company, dealing with demanding clients and stressful deadlines. He had an assertive energetic personality, but often noticed that his message did not come across during meetings. His team members listened to his instructions, but did not seem to be motivated in their work. Result being that Tom tried a harder line and the atmosphere around him became tense. 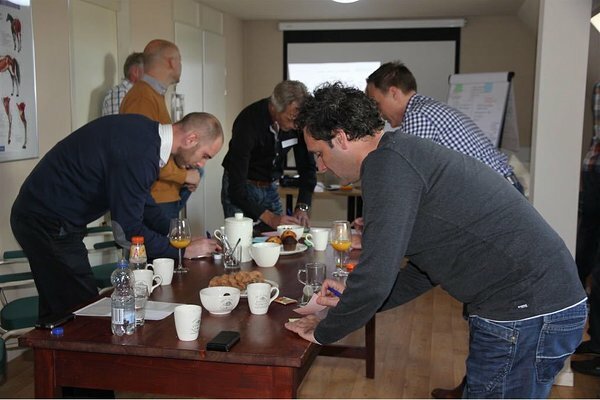 Tom got the first signs of a burnout and his team members went more and more their own way; fulfilling instructions but without a sign of real positive cooperation, which showed clearly in the business results. 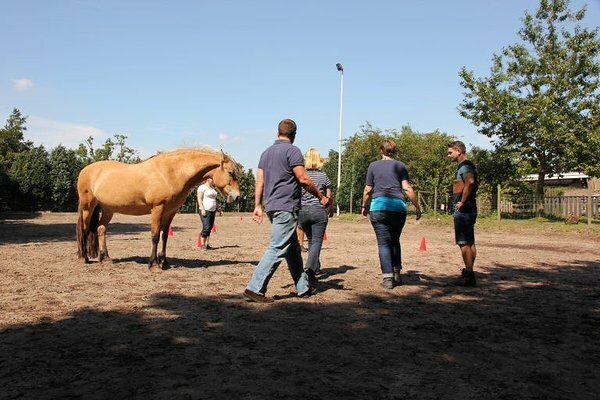 A coaching session with horses taught him how to interact with his team members, without limiting convictions or conditioning from past experiences; He learned a new sort of leadership from the mind AND Intuition, based on connection with others. The positive energy coming from himself and his team boosted the business. For centuries the horse has lived in herds, where every horse has its function and never lost this herd instinct; A horse lives and behaves in a systemic way and detects immediately the order and dynamics of the individuals of a group. 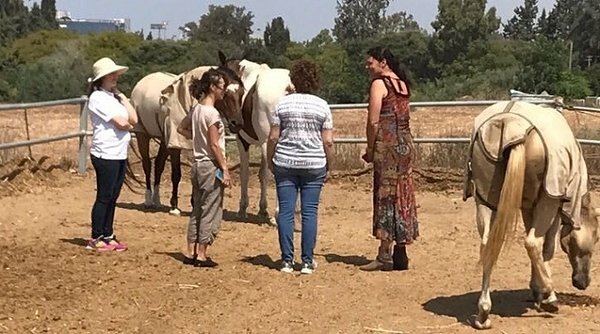 In my personal and group coaching sessions and conflict solving, I use my horses as guidance, as metaphors; Horses are mirrors of our personality and moods. One cannot lie or fake in the communication with horses. There a person discovers his non verbal communication skills; his strength and weaknesses, misconceptions or ideas which block him in his life and/or relations. This aspect I considered a very important one in the world of mediation: Persons can get lost in a fight of words and points of view. Motives can be retrieved but remain still products of our past experiences and family context. Thus the parties become often victims of a theoretical ball game. Conflict or personality coaching with horses is a healing process without words: there is no wrong or right or a fight between different theories. The situation just IS. 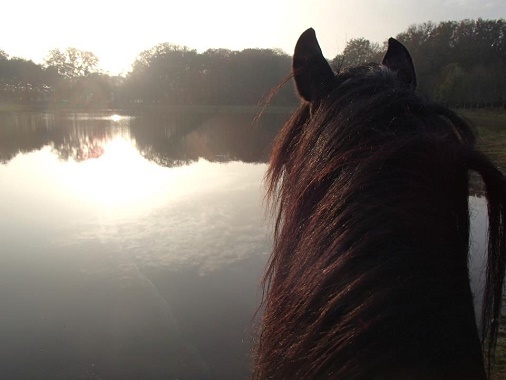 The situation is being identified and worked through in a deeper way; It is remarkable how far the horse takes us to the essence of the question or issue, if necessary translated by the equicoach. 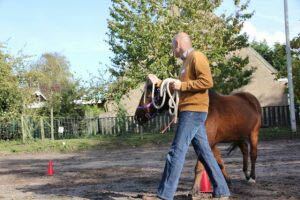 We would purely interact and reflect in an individual or systemic way with horses: there would be no riding involved and even people with fear for horses can feel safe. 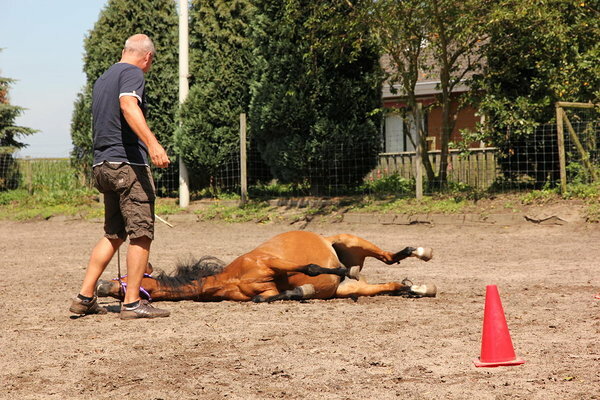 Workshops would be organized either in The Netherlands, France or Austria, where I work my horses or in other places, depending on the wishes of the client. I am an international conflict and personal development coach and mediator and acquired skills in equicoaching/ equitherapy. 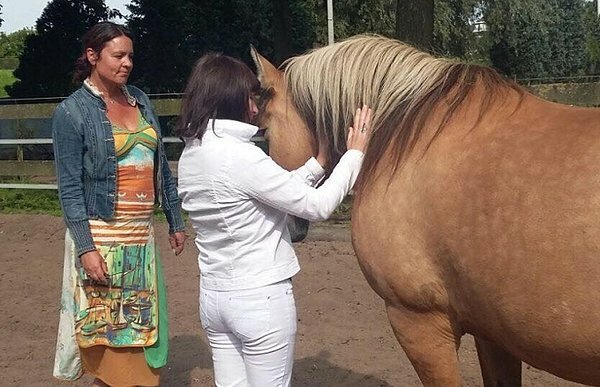 I am able, together with the horses, help you to connect better to yourself and others: which means a better relation with yourself having a direct effect on your environment. During my international experience in companies and organizations, I acquired an extensive feeling for human relations, conflicts and different cultural environmental context and a profound knowledge of applied psychology, the most effective ways to obtain balance, harmony and happiness as well as the positive influence and healing powers of nature and especially horses.